Are you ready for Back To School Shopping?? 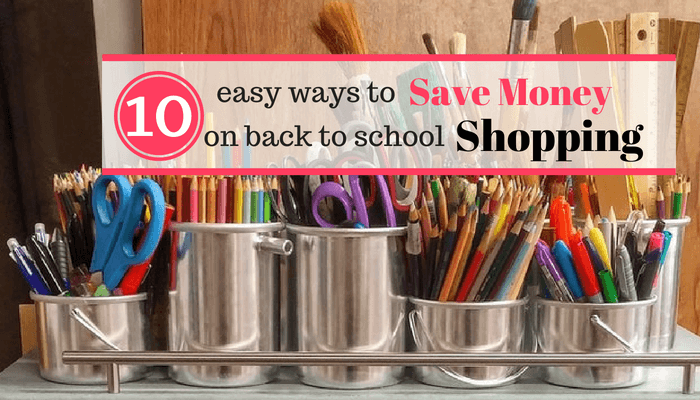 You’re going to love these awesome money saving hacks that will save you BIG bucks on your back to school list this year. 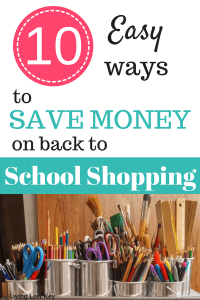 Here are 10 Of The BEST Back To School Shopping Hacks That Will Save You Money! 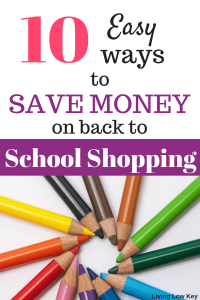 Back to school shopping isn’t only a time-consuming chore, it can be expensive! School shopping isn’t how it use to be, buy a few outfits, notebooks, pencils and a yellow highlighter and your good to go. Nowadays you need to have the latest and greatest gadgets that no longer consist of a few simple items. According to US Today, the parents of an average high school student pay $1489.00 on back to school supplies and activity fees. The average for middle schoolers is around $1000 and elementary students right at $662. Are you spending this much on your child for back to school shopping? I sure hope not, but if you do, here are some great ways to cut those numbers in half!! Instead of heading off to the store to find the latest and greatest gadgets for your kids, take a few minutes and see what you can find at home. Do you have a closet full of markers and color crayons? I bet if I looked in my closet I could find close to 50+ pens and pencils. Your child doesn’t need the latest and greatest pumper pencil or the magical pen that writes in multiple colors. If you have young children, finding school supplies at home really is an easy task! Also, you generally know ahead of time what school supplies your child is going to need. If you’re at the store and see a sale during the summer grab the items you need. When back to school season finally rolls around you’ll have most of the materials your kids will need sitting at home. Then you won’t be left to school shop all at once, which won’t hurt your pocketbook quite as much. Useful Tip: Do you have a used backpack from last year? Have your child reuse the same book bag for more than one year. If your child is younger hide their bag throughout the summer when school rolls around, pull it out of the closet and they’ll be more than glad to use it again! Make a list and stick to it!! Chances are you’ll already have a list from your child’s school. Head to the store, list in hand, kid free and get what they NEED not what they WANT. It’s so easy for your kids to get caught up in the bright shiny new back to school supplies. Shopping without them will help you stick to your list. Therefore, you’ll be able to avoid impulse buying which in turn will save you money! In theory, shopping alone will always save you money. I’m using my experience to prove that, it’s always cheaper when I shop without my husband! If your child is older and can get by with the bare essentials, a great way to save a little extra is to just buy a few top essentials. Whether it be pencils, jeans, or whatever is a must. Once school starts all the school supplies and clothing go on sale. This is a great way to score awesome deals and save some extra money. 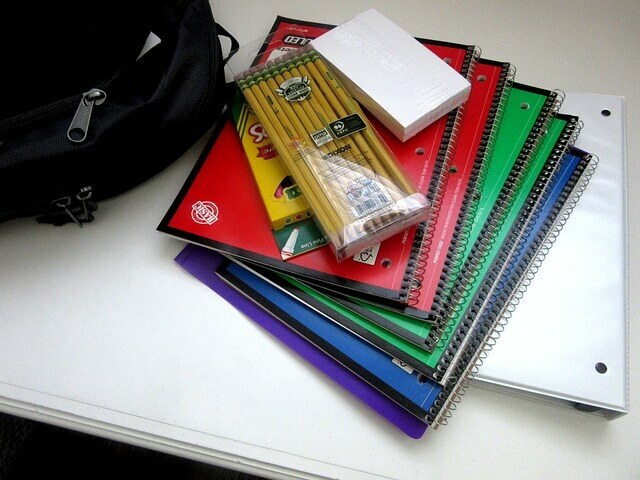 It is so easy to overspend on back to school supplies. The older your child gets the more you seem to spend. You saw the statistics up above!! That doesn’t have to be you spending thousands of dollars! You don’t need to spend over a grand on back to school supplies. The best way to keep your spending down is to CREATE A BUDGET!! Set aside the amount of CASH you will be spending on back to school supplies (this includes everything from clothes to stationary items etc). 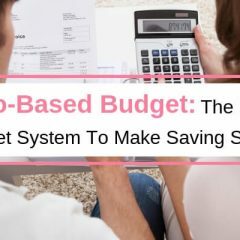 Use the Cash Envelope Budget Method! 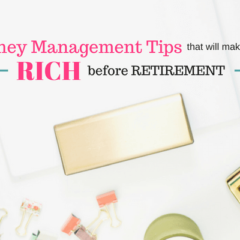 Set aside a set amount of cash in labeled envelopes such as clothes, stationery, electronics. Once the cash is gone, GO HOME. We use this tactic in our everyday life. 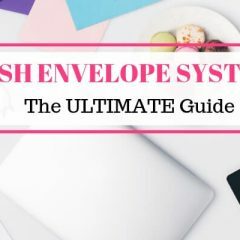 Read about how we use the Cash Envelope System and how it has saved us over $100,000 HERE. 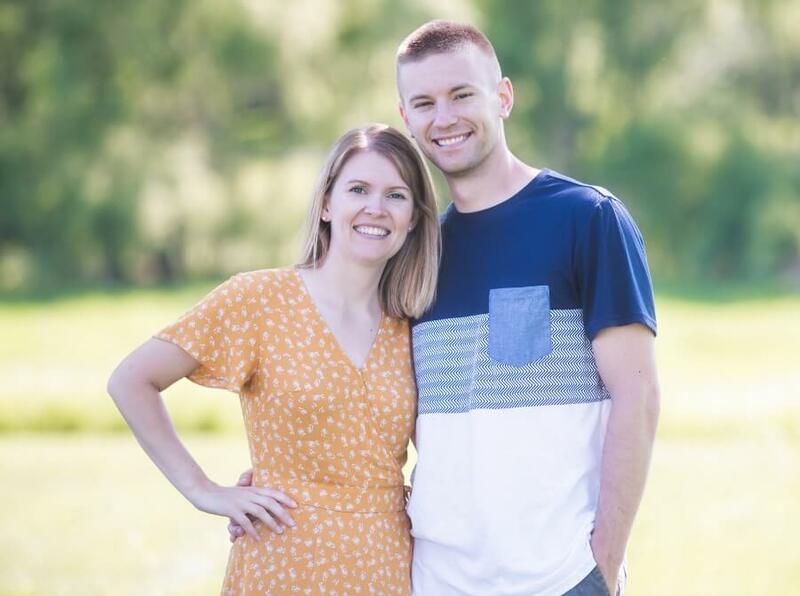 This system not only helped us save over six figures its also helped us pay off a lot of debt. Budgeting Tip– Don’t wait until August to start “saving” money for back to school shopping. The earlier you start the better! If you haven’t already, make sure you JOIN THE LIVING LOW KEY COMMUNITY and grab your FREE Budget Binder Here to help keep track of your spending! I could go on and on about the ways the Dollar Tree can save you money. But the Dollar Tree pretty much sums it up for itself, everything is a dollar!! You just can’t beat that!! Last year I was able to buy my daughter’s entire back to school list of goodies at the Dollar Tree! It saved us a lot of money. Don’t forget to check out how you can make the DOLLAR TREE YOUR ONE STOP FOR EVERYDAY ESSENTIALS. This place literally saves us HUNDREDS OF DOLLARS! If you don’t want to leave your house to do your shopping, you can do all of your shopping online at the Dollar Tree. Then, simply have it shipped to your nearest Dollar Tree for FREE. All you have to do is swing by and pick it up. This way you can take advantage of their awesome deals and won’t have to pay for shipping. Don’t forget the Dollar Tree does a wide variety of name brand items, if you don’t currently shop there you’ll be quite surprised by their wide selection of items. During these events, you are able to save on a variety of back to school supplies. Not every state participates in this event. Quite a few states actually opt out of participating in this event… might be time to move to a state that participates!! We just moved from Virginia a year ago so we were able to witness quite a few tax free holidays and let me tell ya, the stores were crazy! I checked out the school supply section after the weekend was over and everything was bare, but that’s only because this is really such a good deal and a good time to shop! If you live in one of the states above, make sure you take part in the savings!! This one is a no-brainer!! Who here hasn’t tried EBATES? If you live in a rural area or you just LOVE online shopping, using Ebates to do your shopping is a must! We like to describe Ebates as a shopping mall. 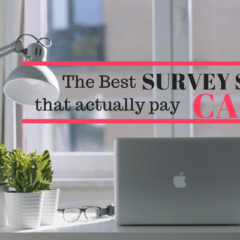 They partner with stores like Kohl’s, American Eagle, Amazon, Macy’s, Target and over 2,000 other stores to give you cash back on your online purchases! Ebates is essentially an affiliate network. They get a commission from sending shoppers to the online stores and in turn, they give us, the shoppers, a percentage back. The thing to remember is that you don’t pay any more money using Ebates, their commission comes directly from the company. The best part is Ebates is completely FREE! So give it a try, if you don’t like it for some reason, don’t use it again. If you’re a huge Amazon shopper like most people are these days, give Ebates a try with your next Amazon purchase. When you sign up with our link and spend your first $25 you’ll get a FREE $10 WELCOME BONUS from Ebates! Make sure to check out our Ebates review HERE! This might be common sense but comparing prices before a shopping trip is a must. We all know that a bag of pumper pencils from Office Depot is going to cost a lot more than the same bag of pumper pencils at Walmart. Comparing prices from one store to another is crucial if you want to save money on your back to school supplies. There are quite a few different price comparison websites that will compare prices for you. Don’t forget about phone apps that will do the dirty work for you as well. Have you heard of price matching before? Most of us have, but some of us doesn’t know exactly what it means. A majority of the major retailer’s price match. This means if you go to buy an item at Target but you have a Walmart ad that shows the same product is cheaper, Target will match the price. Sometimes stores will even beat competitors price by offering a lower price. Some retailer will even match a price once the product is already bought. For example, you bought a rug at Bath Bed and Beyond only to notice that the item is $15 cheaper at Walmart. You can bring the ad and your receipt back to Bath Bed and Beyond and they’ll give you your $15 back. Now, remember the above is just an example. Every retailer has their own rules and regulations. Some stores require you to have the ad in hand at checkout. Other stores might allow up to 30 days to bring in a price match item and refund you. Who here doesn’t love the dollar section? These days most stores have them. I think we can all agree that Target has the BEST dollar section of all time. It’s amazing what you can find in such a tiny area of the store. Best of all, you can find some pretty useful stuff in the dollar section. They cater the dollar section to the time of year. 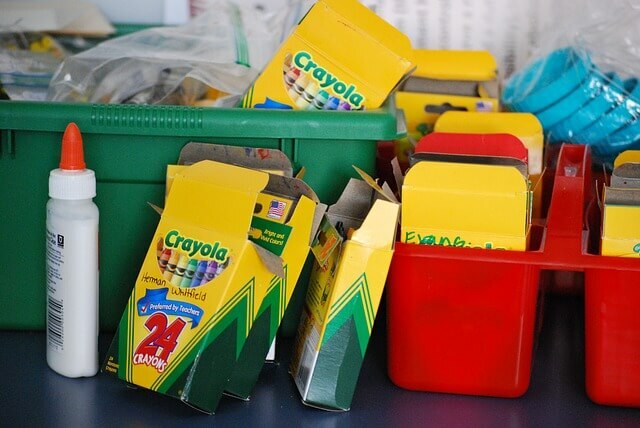 Therefore being the middle of summer you can bet the dollar section is filled with pencils, pens, crayons, markers, notebooks, locker decor and more. The dollar section is always my first stop when walking into a store, make it yours too. Just make sure you are buying something you NEED and not just another gadget that caught your eye. I wouldn’t say I am the queen of coupons because I’m not. I usually don’t deal with paper coupons at all unless I come across a good one. However, when it comes down to phone apps that will save me money.. im all over it! Who does their back to school shopping at Target? I feel like a lot of hands just went up. Everybody loves that place and I’m a huge fan of using their Target Cartwheel App. If you don’t use it, I’m sure you have at least heard of it. The Cartwheel app is like a coupon book for Target on your phone. You can easily walk out of Target saving money using this app, its amazing!! Make sure to head HERE to get started using this amazing couponing app from your phone. 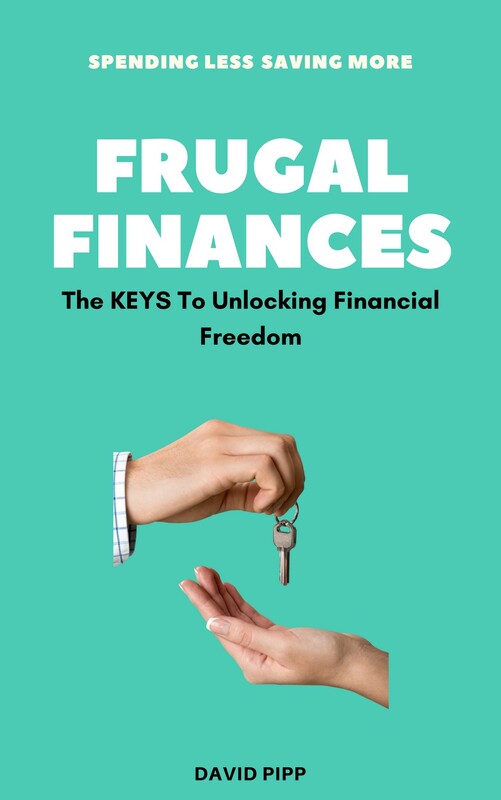 Or check out this article that walks you step by step through the easy process of saving money with this amazing app! There’s no easier way to save money then to stockpile your coupons. Use your Target REDCard Debit Card – (Don’t mistake this for the Target Red Credit Card). Using your Target REDcard Debit Card you save 5% off your total purchase. When you sign up for the Target REDcard (debit card) they pull the money straight from your checking account. Head HERE for more information on how you can save 5% every time you shop. Just when you thought the savings couldn’t get any better! Ibotta is my all time favorite app for saving money at all my favorite stores, such as Target, Khols, Walmart, Dollar General, Walgreens and more. It’s attached to over 300 different chain stores. I use Ibotta the most at Target and when I’m grocery shopping! This app is so easy to use and literally only takes 5 seconds to sign up. Before hitting the store in search of school supplies, open up your Ibotta app and pull up the store you’re going to be shopping at. Go through the app and look through what deals they have. If you see something you’re about to purchase, click on the item. After your trip to the store, open the app and scan the barcode on your receipt. The Ibotta app will tell you how much you saved and the money will be sent to your Ibotta account the next day. Use our link to sign up and get a FREE $10 sign up bonus! If you want to save money on your child’s clothing this year, shopping at discount stores is the place to be!! Most towns have mom and pop consignment shops around town where you can score great clothing at a cheap price. Discount stores are excellent places to find great quality clothes for cheap. Discount stores buy leftover clothing and accessories from well-known stores that didn’t sell or if they acquired to much merchandise. These consignment stores then sell the clothing it at a cheaper more reasonable price. Thank you for sharing these tips, seems very helpful and would be a reminder to keep things in mind. I am gonna bookmark this blog. Thanks for checking out the post! I’m glad you liked it!